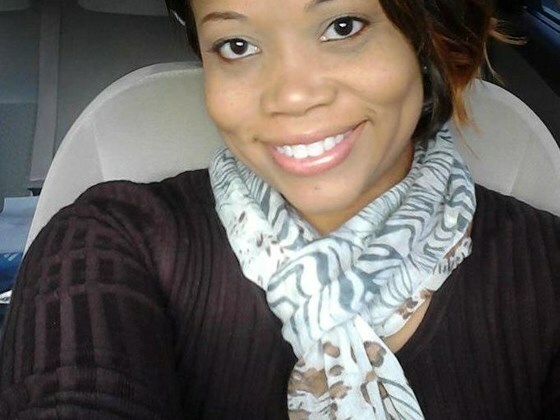 Christy Tucker Sims, beautiful, devoted and single mother of two children was disfigured by her former boyfriend (not the father of her children) in April 2013 with sulfuric acid. Christy suffered severe 3rd degree burns on her face including her eyes, neck, arms and shoulders. Since then she has had numerous skin graft surgeries which kept her sedated and intubated for 6 weeks as she recovered. Her life and the lives of her children and family have drastically changed to say the least. She did not deserve this. At the time, Christy had just addressed her graduation announcements for receiving her Masters Degree in Counseling from Mercer University in Atlanta, GA. Her graduation was 2 weeks away. She was unable to attend. Christy was employed at a non-profit organization where she counseled many people who are struggling with addiction and HIV. Her devotion to helping others is unwavering and steadfast. Please assist Christy and her family by donating what you can to help fund her medical expenses as well as support with daily living as she is unable to work through her healing process. Thank you in advance on behalf of Christy and her family as she braves this journey of rebuilding her life.